Long Cane Primitives Fall Leaves and Warm Cider is a deliciously strong throwing blend of Bath & Body Work's Cider Lane and Mulled Cider. 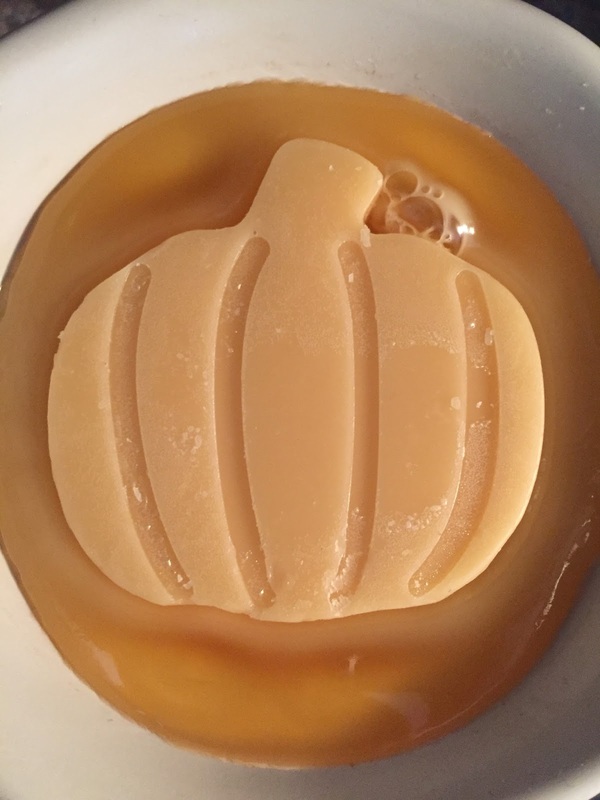 I melted the whole pumpkin shape and it filled the kitchen and living area with a festively spiced cider and caramel aroma that lasted about 5-6 hours. Repurchase. 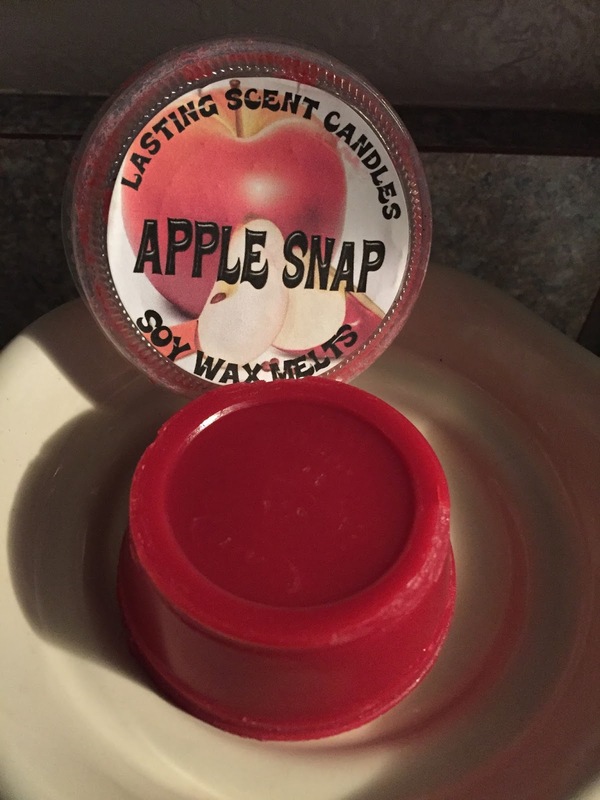 Lasting Scent Candles Apple Snap smelled pretty great. A medium-strong throw full of sweet candied apples and tart cranberries. Repurchase. Make Scents Pumpkin Cinnamon Rolls was another great scent. Sorry for the crappy pic... it was one of those days. I would not necessarily have pegged this as a cinnamon roll since it was missing that slight yeasty scent that makes cinnamon rolls so rich, but it did pass as a well done bakery scent. And if I was purchasing from Make Scents, this would make it on the list with its healthy strong throw, but I am not much interested in repurchasing on the whole from Make Scents. I am virtually wallowing in all the fall scents right now. How about you? I'm getting bored with my fall scents already. I went overboard again this year is purchasing fall scents, so I feel like I have to plow through them nonstop. I should mix it up more but I tend to melt all the apples early, then the pumpkins, then the cranberries in November. I can see how that happens. I think the hippy scent basket I melted a couple weeks ago helped break up the fall monotony. Plus when I am between baskets (like now) I melt whatever the girls pick out, which tends to be fruity or candy scents. Maybe try a week off from fall melting? 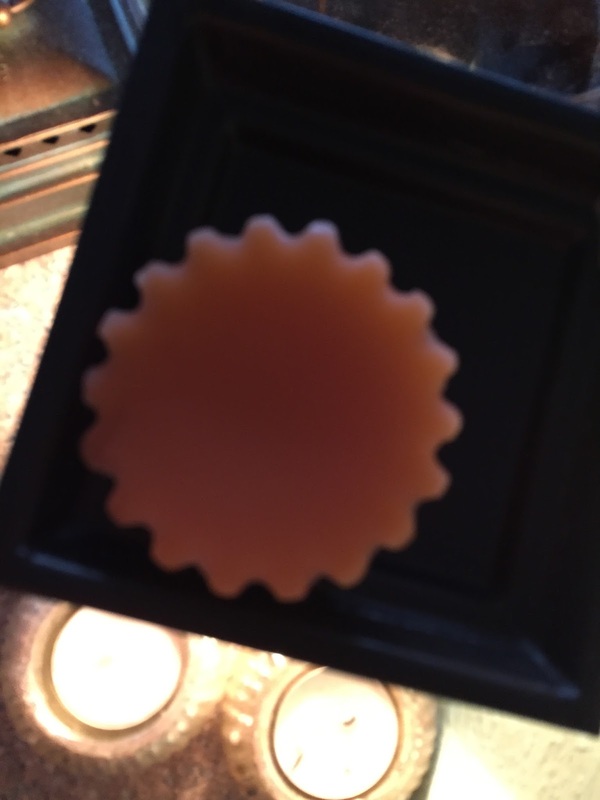 Apple Snap was a bright fun scent! I am glad we got it! I am excited to melt Thankful Harvest! 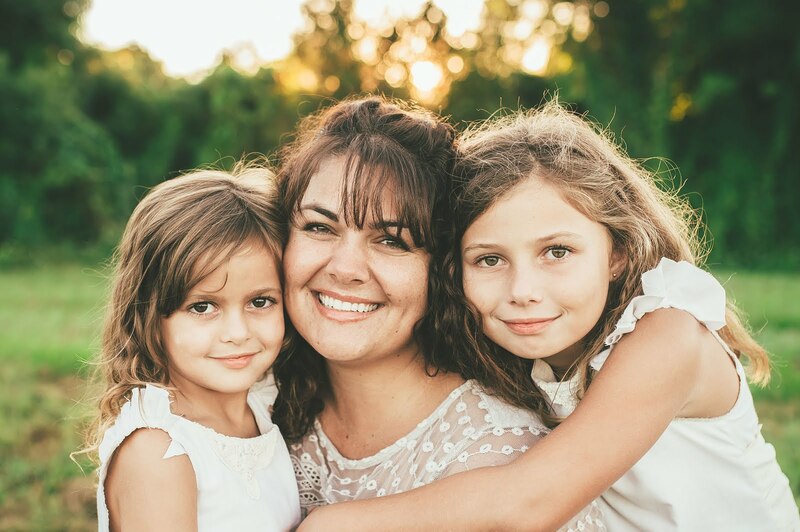 I have multiple packages of A Thankful Harvest waiting for right around Thanksgiving. I'm probably going to buy several more before the fall scents disappear, so I know I have plenty of that one for next year. My store rarely marks them down though. They usually sell out before clearance prices can go into effect.